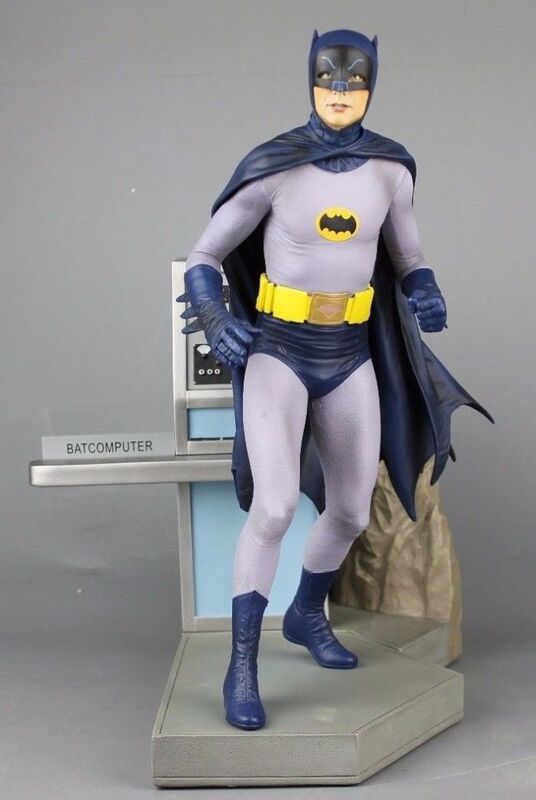 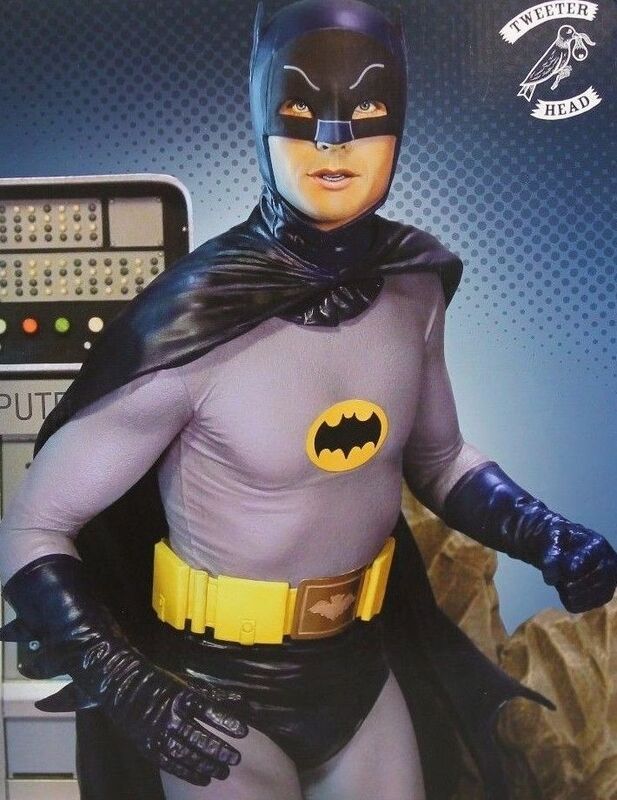 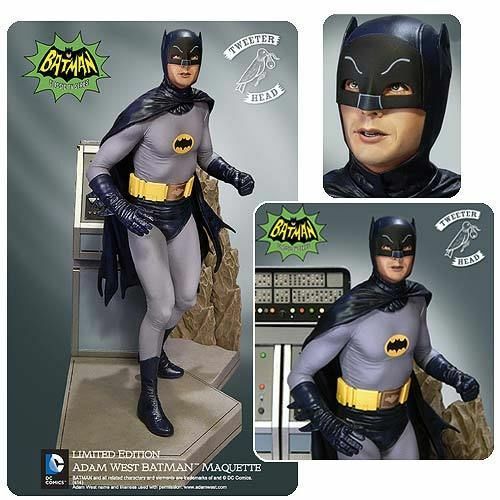 Amazing New Batman 1966 " To the Batmobile "
Tweeterhead's Batman Maquette Diorama, based on the classic television series starring Adam West! 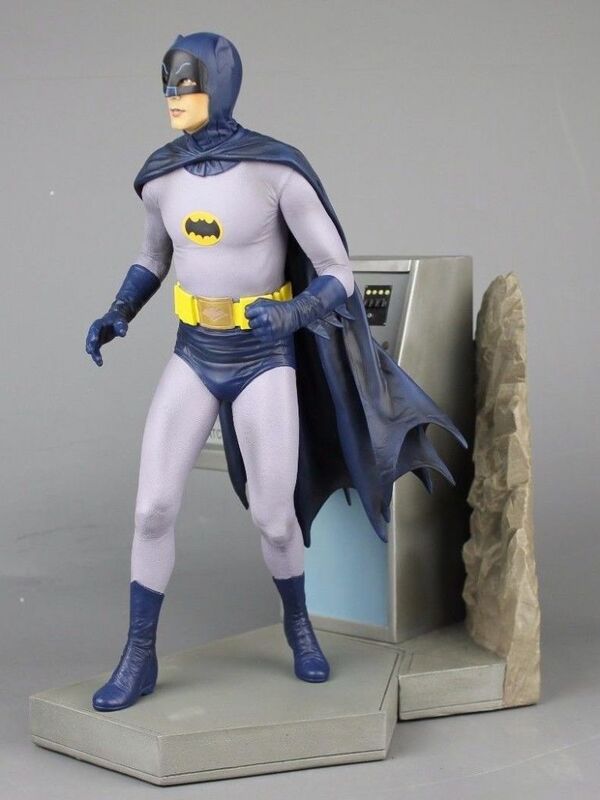 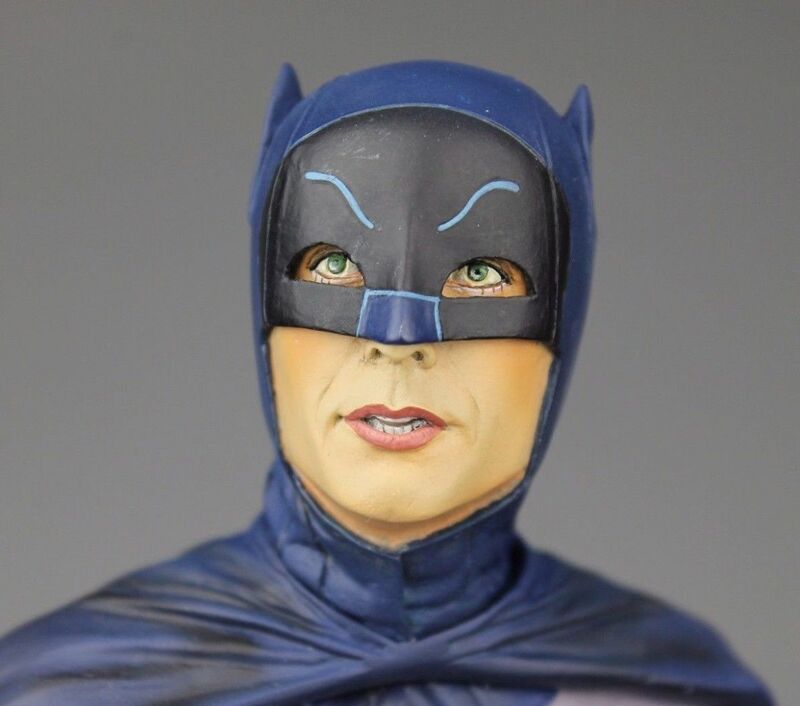 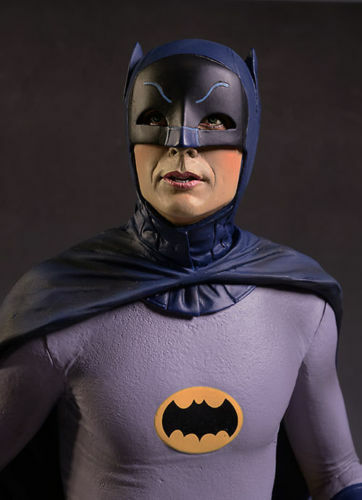 The Batman costume was painstakingly researched to ensure this sculpt is 100% accurate to the original suit. 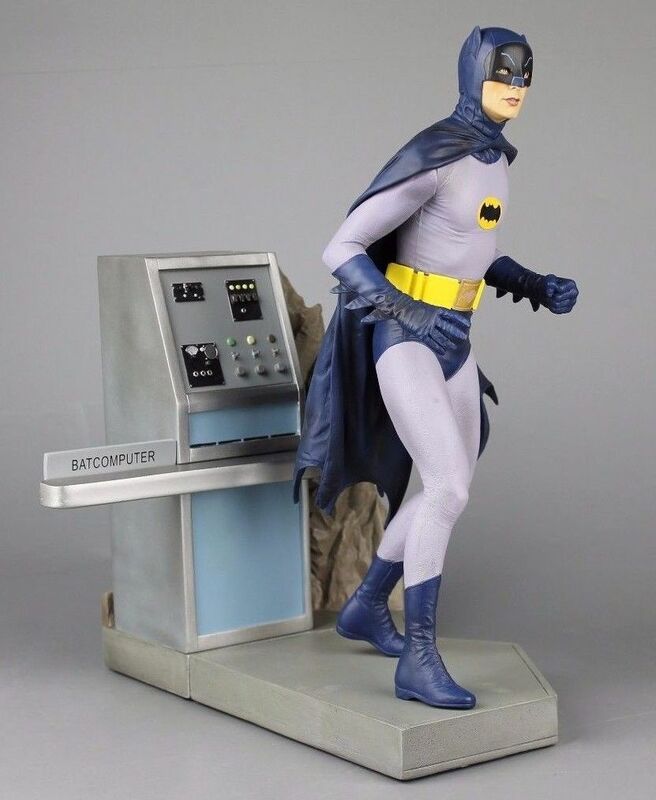 Batman comes on a base that includes half of the Bat Computer. 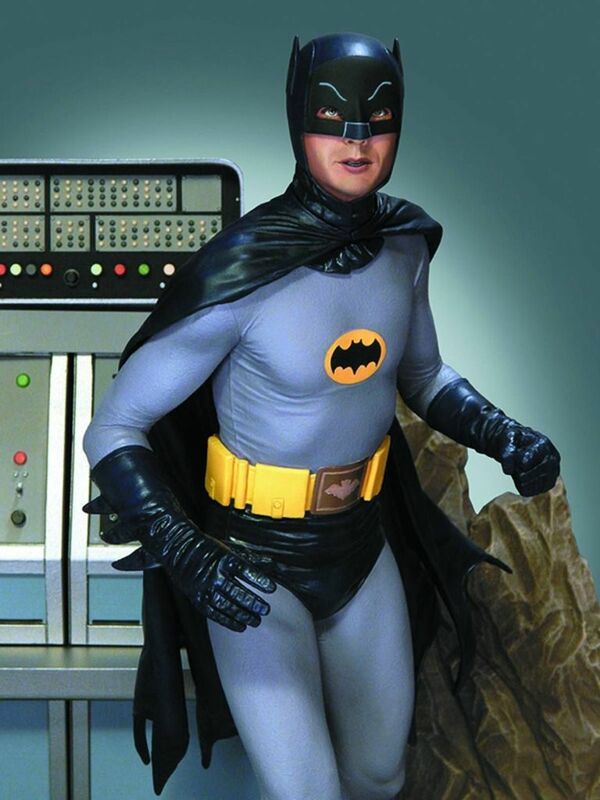 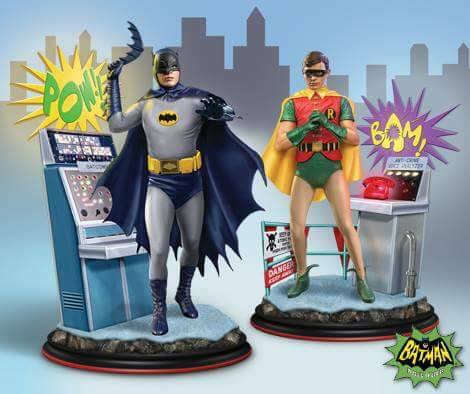 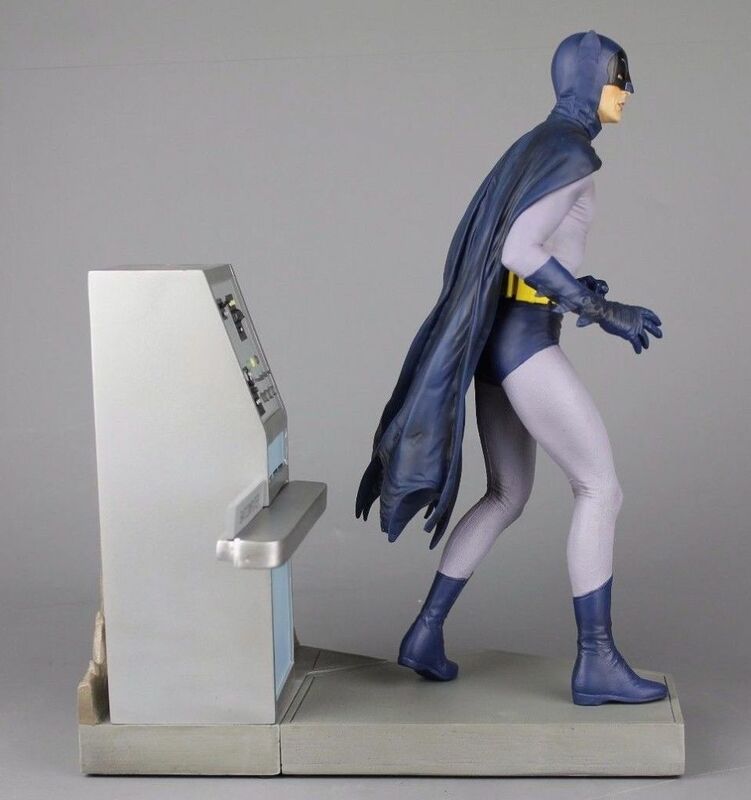 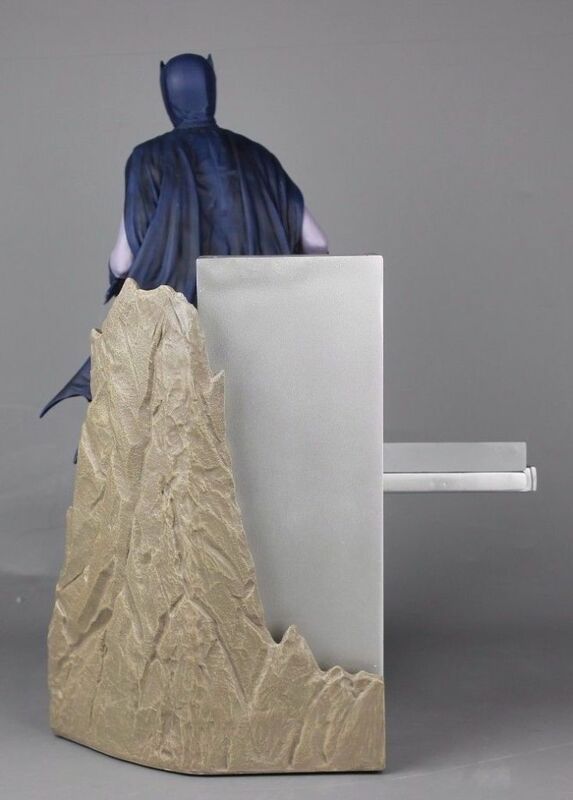 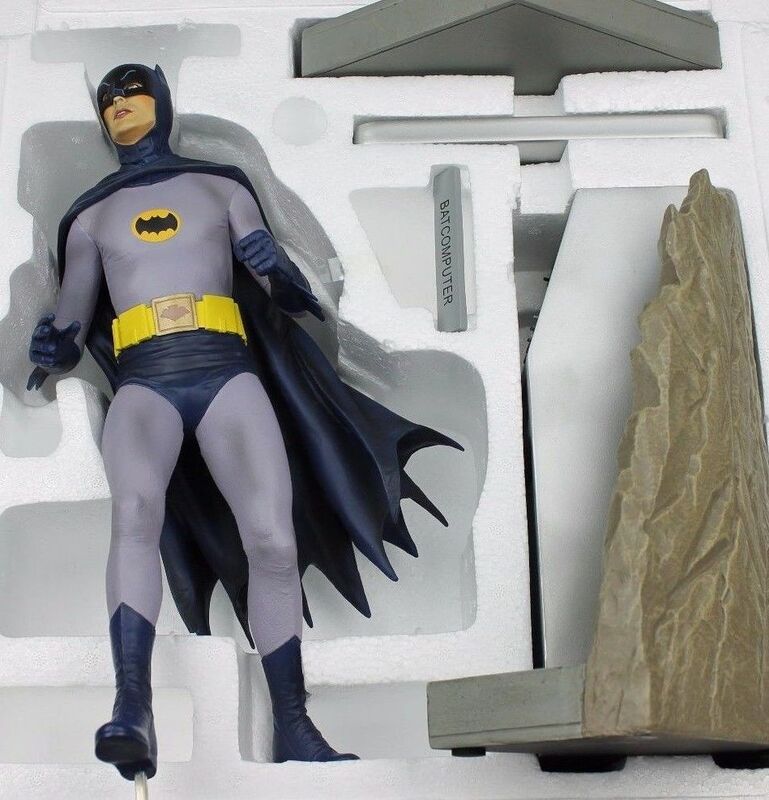 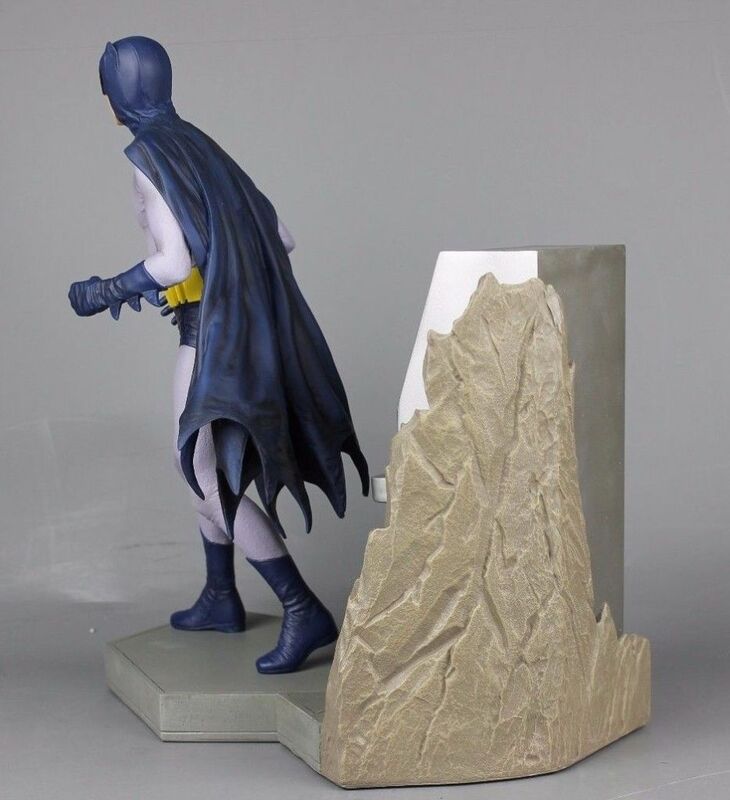 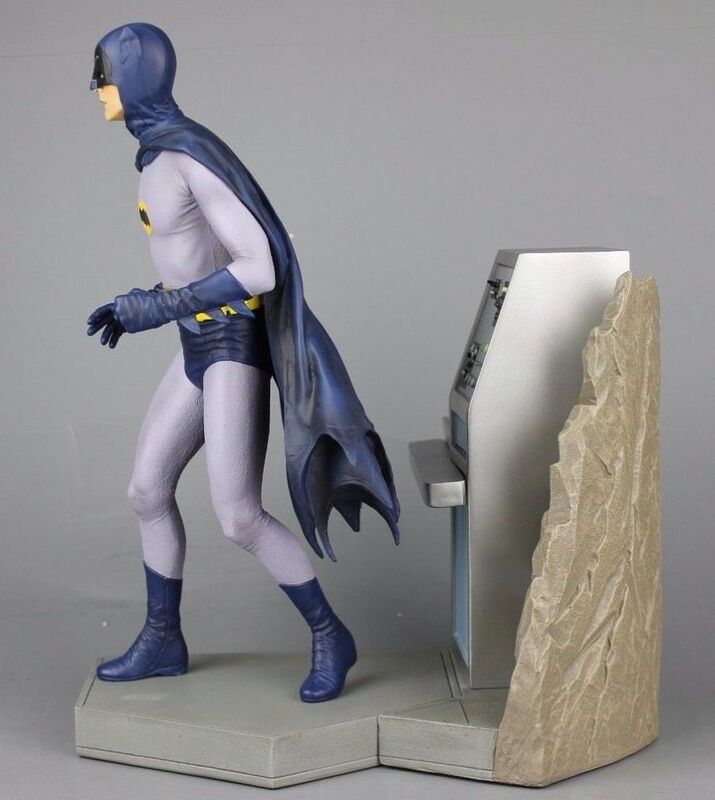 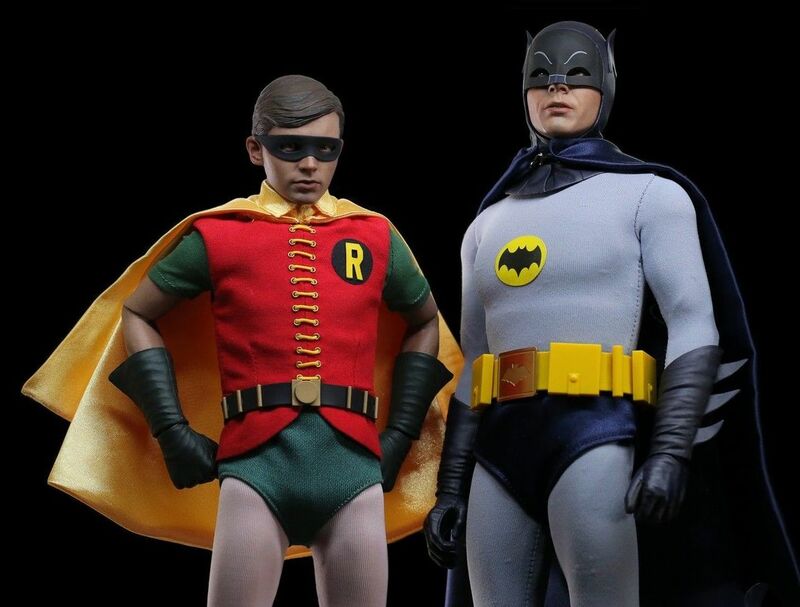 The Robin Maquette will include the other half of the Bat Computer so you can complete the Batcave diorama! 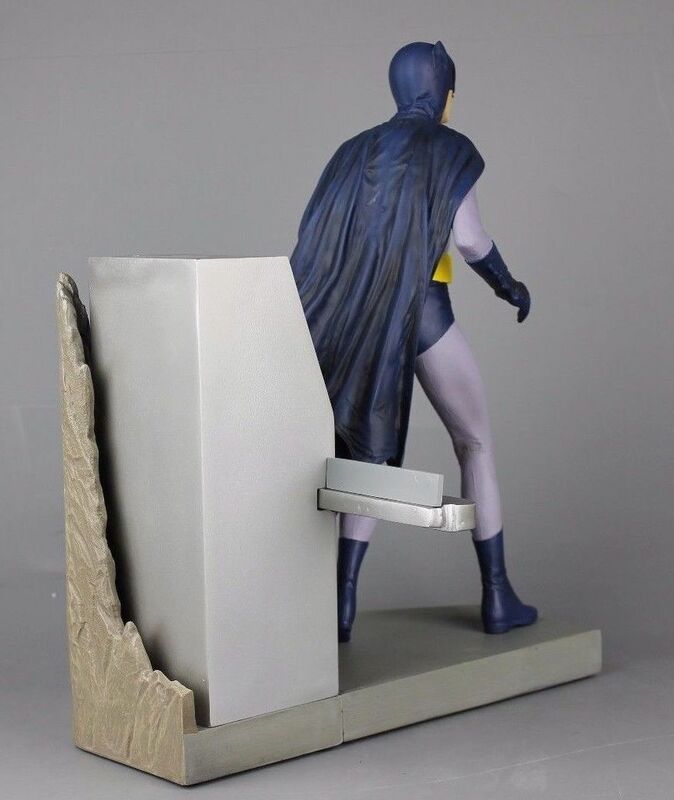 Sculpted by Trevor Grove, Batman is 1/6-scale and stands 12" tall.